Hamblen County Government is an Equal Opportunity Employer. We consider applicants for all positions without regard to race, color, religion, creed, gender, national origin, age, disability, marital or veteran status, or any other legally protected status. Hamblen County Highway and Garbage Dept. 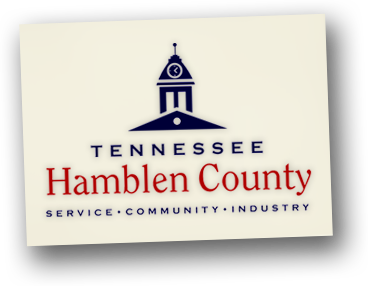 The Hamblen County Highway and Garbage Department is seeking applicants with a minimum Class B Commercial Driver’s License. The position is full-time with benefits. Please contact George Lawson at 423-586-3273 or obtain an application at 3373 Herbert Harville Drive, Morristown, TN 37813. Please submit application to the department you’re applying with. Note: Please do not submit the general application for employment at the Hamblen County Sheriff’s Department or Jail. It will not be accepted. Please submit this application when applying to the Hamblen County Sheriff’s Department/Jail. The application should be submitted to the Hamblen County Sheriff’s Department, 510 Allison Street, Morristown, TN 37814.